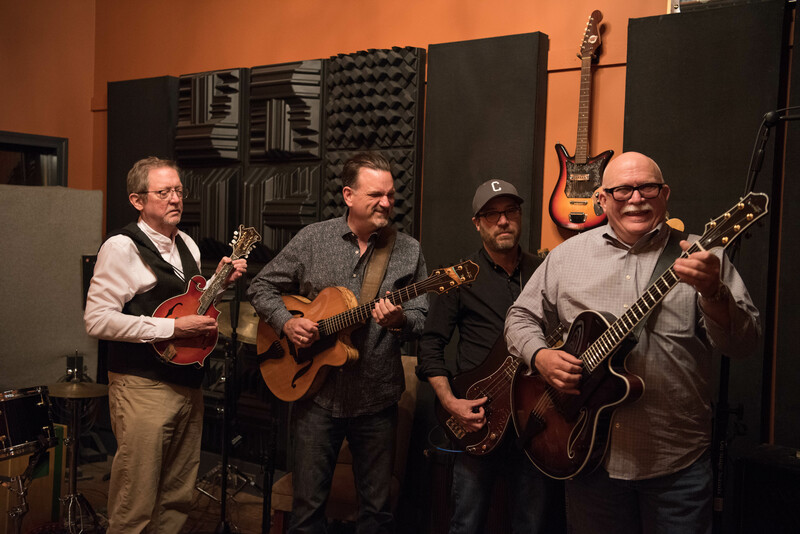 Steve Howell has accomplished that elusive goal of music archivists: making classic songs from a bygone era relevant and vital again through his recordings, publications and performances. 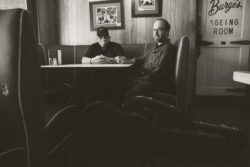 The East Texas guitarist recently published a guide, “Fingerpicking Early Jazz Standards,” and is now set to release his eighth album “History Rhymes.” Howell is joined once again by like-minded souls – Jason Weinheimer(bass), Dan Sumner (guitar) and David Dodson (mandolin and banjo) – on a deep dive into the great American songbook. The dozen tracks explore the depths of timeless tales told in classic standards, blues, roots, rags and ballads from the first half of the 20th century, captured in an intimate acoustic setting. The easy swing tune, ‘There’ll Be Some Changes Made,’ breezes in like a panhandle Zephyr opening the set with a breath of fresh air. The Arlen and Mercer standard, ‘Blues In The Night,’ is well known for its signature line “My Momma Done Told Me” and Howell brings out the delicacies in the melody. Fellow Texan Blind Lemon Jefferson cut the fingerpicking blues, ‘Shuckin’ Sugar,’ in 1926 and Howell pays tribute to one of his heroes with a jaunty reading of the old-timey tune. Dodson’s sweet mandolin joins Howell on the melody line of the Texas gambling song ‘Jack Of Diamonds’ and adds authenticity to the Celtic fiddle tune ‘Frosty Morn.’ The old testament tent-revival hymn ‘If I Had My Way’ speaks truth to power with a message as relevant today as when street preacher Reverend Gary Davis recorded it. 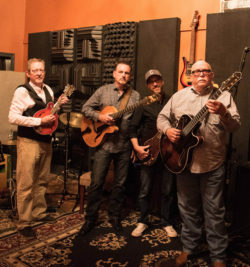 The laid-back country blues ‘Pine Bluff, Arkansas’ closes the set with a gentle back-porch sway, while singing the praises of a small-town girl and the good-old days. 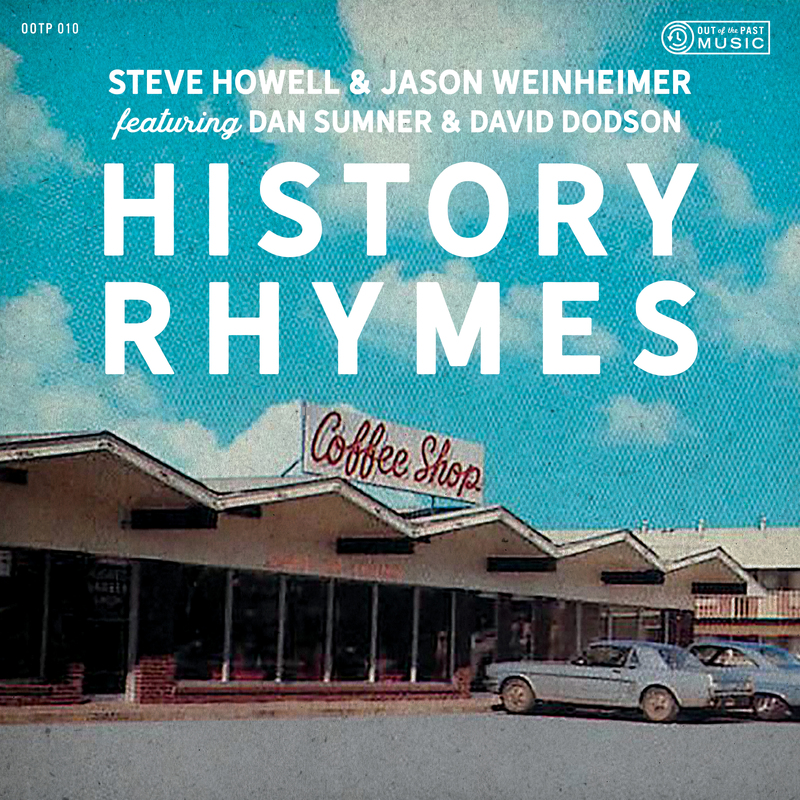 The album title is taken from a quote from the father of American literature, Mark Twain – “History doesn’t repeat itself, but it often rhymes.” On “History Rhymes” Steve Howell honors the tradition of great American writers and their undaunted spirit. 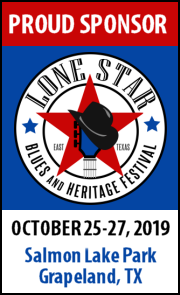 When Steve Howell first heard Mississippi John Hurt’s fingerpicking country blues in 1965 at the age of thirteen, it was the beginning of a life-long love of fingerstyle guitar playing. As his journey progressed, Mississippi John Hurt begat Blind Willie McTell and Leadbelly, who begat Robert Johnson, Son House, Rev. Gary Davis, Blind Willie Johnson, Blind Blake and a host of other black acoustic guitar players and vocalists. His interest in rural, folk-blues styles and the history of the music led him to learn more about how this music came to town and melded with the horn-oriented bands prevalent in the cities, creating a strong affinity for him with the traditional jazz and New Orleans music of the first half of the twentieth century. This led to a journey through music which, of course, included the pop, country, rock and blues music of the times, as well as the music of Miles Davis, Bill Evans, Lester Young, Louis Armstrong, Jack Teagarden, Art Tatum, Count Basie, Duke Ellington, Chet Atkins, Johnny Smith, Wes Montgomery, Bucky Pizzarelli, Joe Pass, George Van Eps, Lenny Breau, and many other great jazz artists. 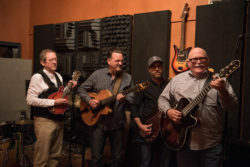 Although very interested in many other music styles (bebop, rock ‘n’ roll, rhythm and blues, and others), the heart of his playing and singing is very much rooted in the rural acoustic blues and traditional jazz genres born in the American South. Born in Marshall, Texas, Steve has lived in Kilgore, Texas; Shreveport, Louisiana; Dallas, Arlington, and Austin, Texas; and Pennsylvania. A hitch in the U.S. Navy which took him to Key West, Florida, and then to Haverfordwest, South Wales, for 3 1/2 years. During this time, he played folk clubs in South Wales, as well as in the South of England with his partner, fingerstyle and slide guitarist and mandolinist, Arnie Cottrell. Steve performed through the late 70’s & 80’s, playing numerous gigs around East Texas, and North Louisiana. He also spent several years recording and playing gigs with the great Wrecking Crew bassist, Joe Osborn. 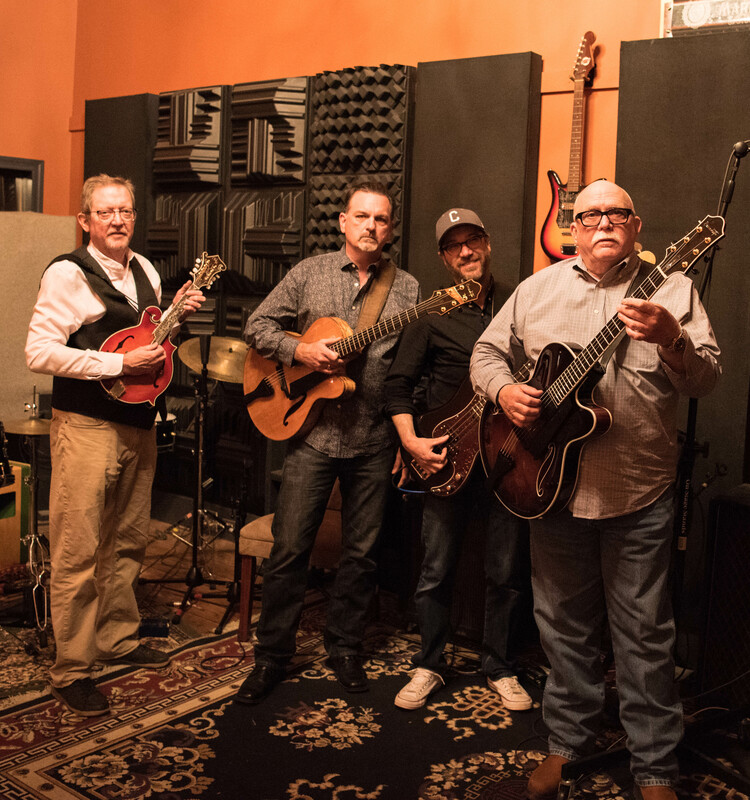 Since 2006 Steve has recorded the music he loves so much as well as continued to perform, oft times with his Mighty Men. Steve is the Recipient of the 2012 Academy of Texas Music Historical Significance Award. A fifteen-song set of Steve’s fingerstyle guitar arrangements, entitled “Fingerpicking Early Jazz Standards,” is published by Hal Leonard. 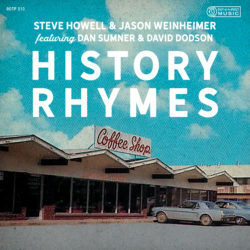 A veteran songwriter and performer, Jason Weinheimer has spent the last decade focused on recording and producing albums for other artists at his studio, Fellowship Hall Sound www.fellowshiphallsound.com. 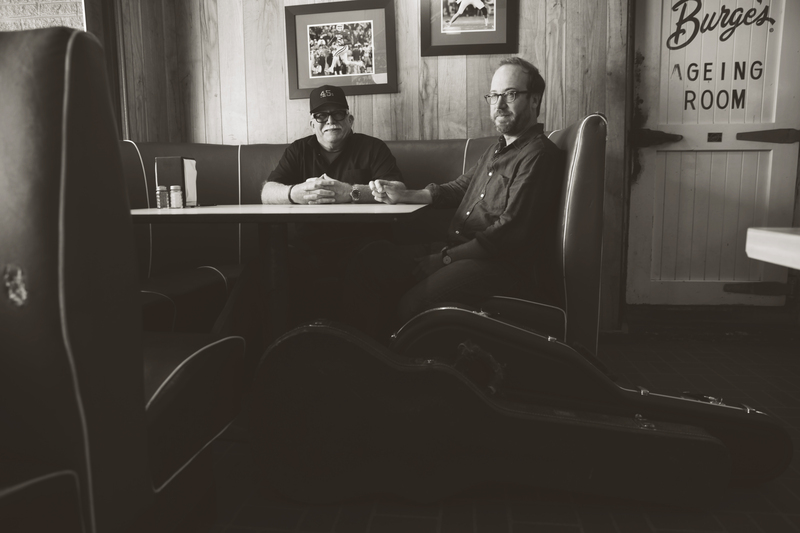 He has recorded albums by John Moreland, Buddy Flett, and Jim Mize, among many others. In addition to his studio work, he plays bass in a few bands, most notably Shelby Lynne and Allison Moorer, and Steve Howell & the Mighty Men. His solo album “Skies Are Grey” was released in 2016 under the name The Libras. Dan Sumner is a Louisiana-based guitarist, arranger and music producer. He is an internationally-acclaimed guitarist who performs and tours the world regularly with acts such as Doug Duffey and BADD, Louisiana Soul Revival, Steve Howell, Louis Romanos Quartet, LA Legacy Jazz Band, Glynn Styler, Janice Jaffee and many others. He is a sponsored Benedetto Artist and plays two custom-made Benedetto archtop Jazz guitars. He owns and operates Fort Sumner Studio where he has recorded and/or produced dozens of critically-acclaimed albums by artists such as: Doug Duffey and BADD, Astro Motel, Logan and the Legendaries, The Vidrines, Gin Mobsters, Tito and the Fabulous Freeloaders, Louisiana Soul Revival featuring Doug Duffey, Fred Brown, The Gold Dust Mannequins, Jig the Alien, Bunki, and many others. 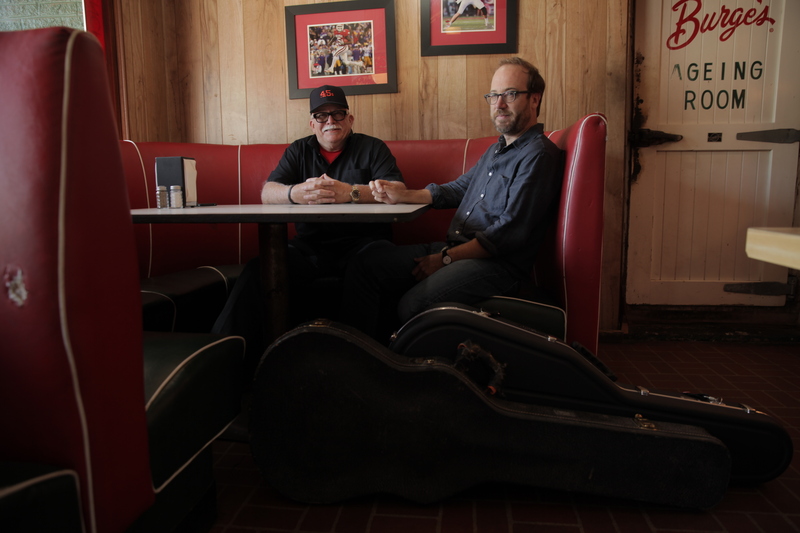 Writer, painter, videographer, chef, and multi-instrumentalist David Dodson has played the guitar since early childhood. 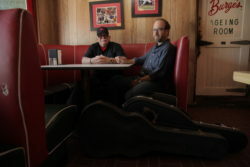 Specializing in fingerstyle guitar, mandolin, and dobro, he currently lives in Enid, OK. David and Steve have collaborated musically since they went to high school together in the early 1970s and played many stages together including the Waterfront Blues Festival in Portland, Oregon.